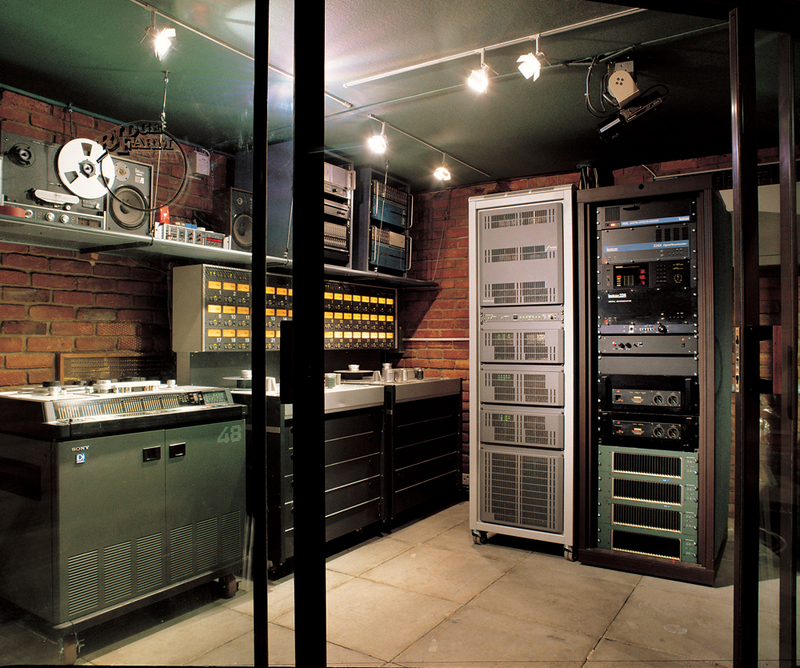 In 1975 the barn at Ridge Farm was given a new lease of life when Ridge Farm became one of the first residential recording studios in the UK. 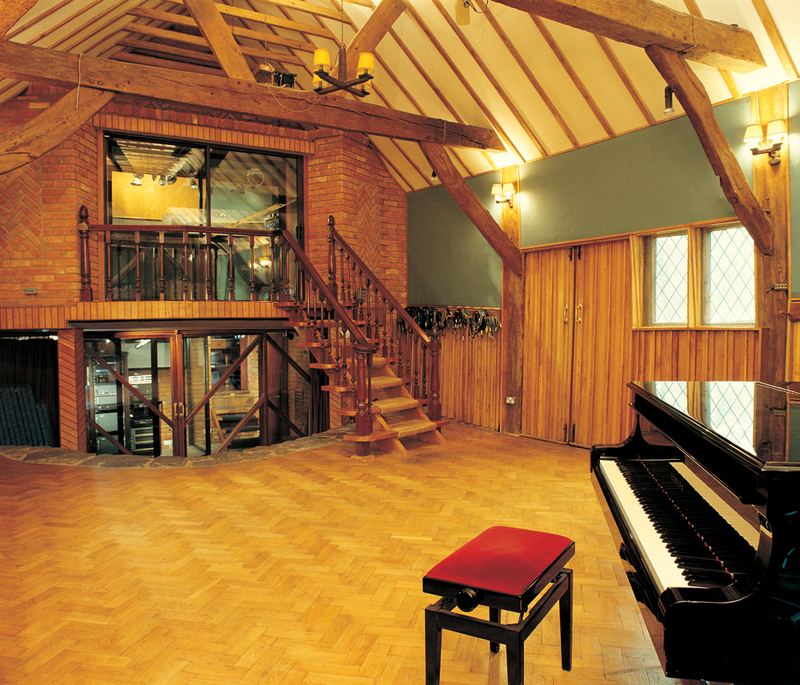 Within a few years the farm was hosting sessions at the forefront of recorded music as the barn’s natural acoustics and ambience won many admirers within the recording industry. 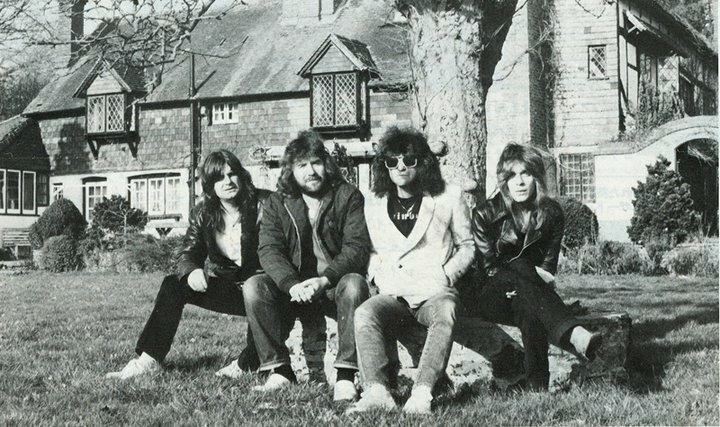 Attracting artists such as Roxy Music, Queen and Ozzy Osbourne, Ridge Farm quickly built a reputation for providing a warm and welcoming environment in which artists could hide from the spotlight to do what they do best. 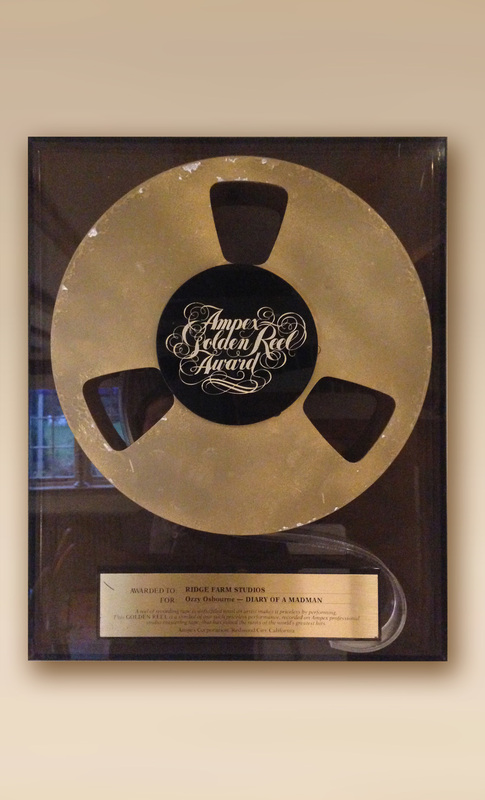 Over the next two decades Ridge Farm remained one of the top studios in the country and the industry awards kept on coming with Pearl Jam, Wet Wet Wet, and Oasis among some of the artists producing multi-platinum selling albums out of the old barn. 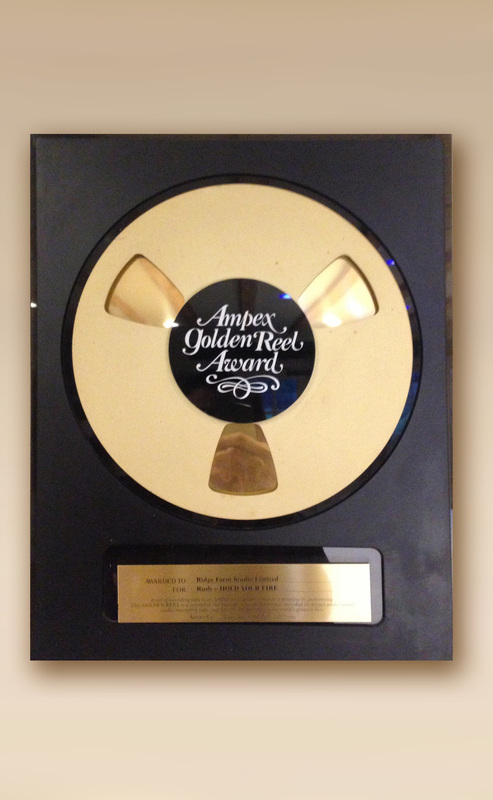 Not until the early 00’s and despite still drawing headline artists such as Muse and Supergrass did Ridge Farm sadly follow the suit of many other large studios in the UK and close its doors as a residential recording studio. 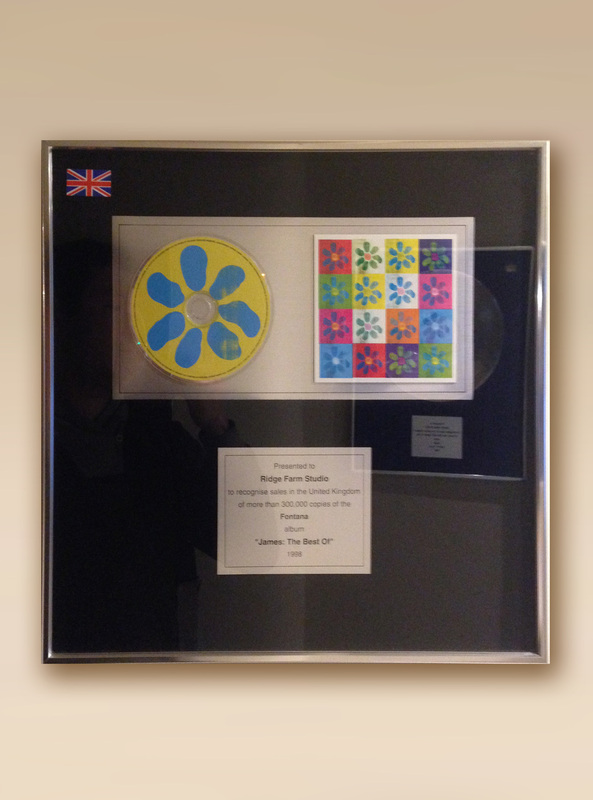 This colourful time in the history of the farm is a source of fascination for many of our guests and there are some subtle nods to the farm’s history around the house. 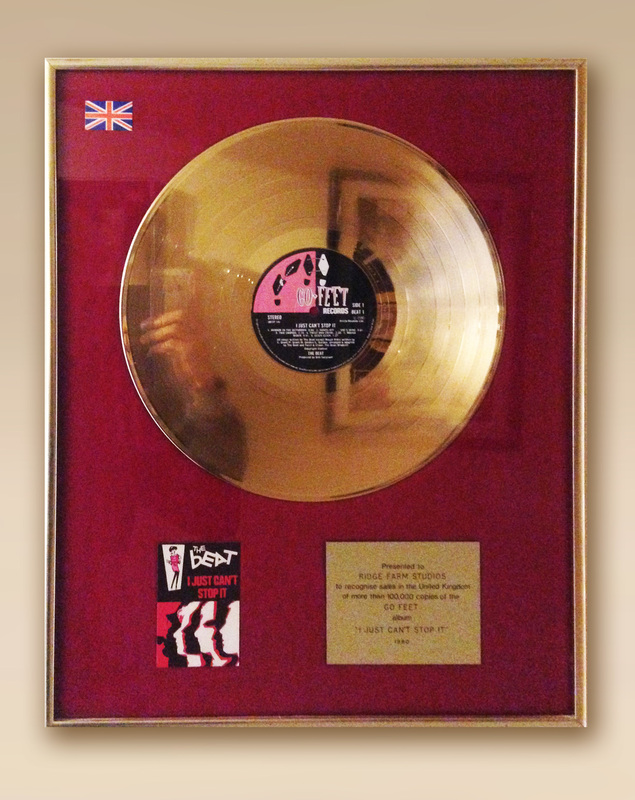 Those who are interested will enjoy looking through the ‘gold’ discs in the hallway or listening to their music through the Tannoy Super Red speakers from the original studio control room in the lounge.